This is the Left’s erroneous old argument against private property, profit making, and business in general. Lakritz envisions a private owner “getting rich off running the CTrain and jacking up fares.” Who would ride the CTrain, or buses, if fares were “jacked up”? And how would the owner become rich if people could not afford to ride the trains? Lakritz and other leftists do not ask, or answer, such questions, because they do not fit their world view. However, in reality (provided government does not interfere) when private businesses try to jack up prices or slash quality, their customers flock to alternative suppliers, and new competitors enter to offer better prices and quality. 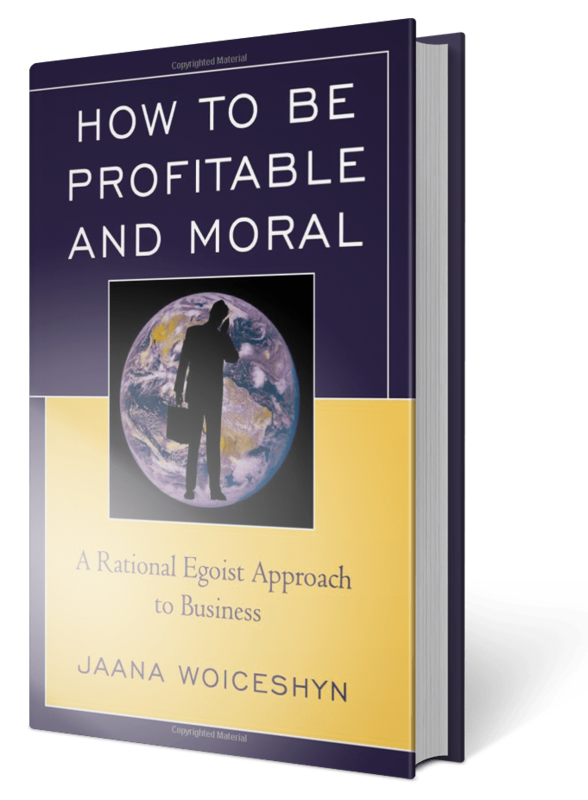 Business firms cannot maximize profits if customers can’t afford their products or don’t like their quality—it is in companies’ self-interest to relentlessly pursue lower costs and better quality. As a concrete example that contradicts the left’s argument, consider the consumer electronics industry—one of the freest, least regulated industries in which government does not play any significant role. Apple, Dell, Blackberry, HP, Sony, Samsung, Motorola, Panasonic, and other consumer electronics companies have not “jacked up their prices and slashed their quality,” contrary to the Left’s claims. Tablet computers—which did not exist 25 years ago—can perform much more than PCs did then, besides costing only a fraction. Cell phones 25 years ago were heavy, clumsy devices only affordable to a limited market. Today, the simplest cell phones perform much better and can be afforded by the poorest people in developing countries, and even smart phones—unheard of 25 years ago—are mass market products. All the lowering of prices and improvement of quality has happened, not because of government regulation, but because the lack of it and relatively free competition. In Lakritz’s imagination, privatization currently publicly funded municipal services would mean that single mothers and low-income families could not afford transit, visits to recreation centers, or “an occasional Saturday afternoon of golf.” She argues that people with low incomes would be worse off if privatization occurred, and those better off have a duty to “lift them up” by subsidizing city ‘services’ so that the low income earners can “improve their circumstances” and “enjoy a better quality of life.” But this part of Lakritz’s argument is also a myth: every productive individual, regardless of income level and ability, would be better off under privatization and private property ownership. Privatization and free market competition means more affordable, higher quality products available to everyone. Due to increased wealth creation, they also mean more job opportunities for those willing to work, along with higher wages that more demand for skills and knowledge bring about. Even those presently incapable of productive work due to disability or handicap would benefit from a privatized, free-market system, for two reasons. First, competition in free markets leads to technological innovations that enable people with physical disabilities to be productive—think of Stephen Hawking, who thanks to innovations created by computer and other electronics companies can work productively. Second, even those who are completely incapable of being productive, are better off in a privatized, free-market system because privatized companies create much more wealth than a government-controlled or regulated economy ever could (compare businesses in the relatively free markets of the West to government-run enterprises in Cuba, or in North Korea). The more wealth is being created, the higher the overall standard of living (due to the lower prices and higher wages). So almost everyone benefits from privatization and free markets. The only exceptions are people who do not want to be productive and want to live as parasites of others. They are the ones defended by socialists like Lakritz.